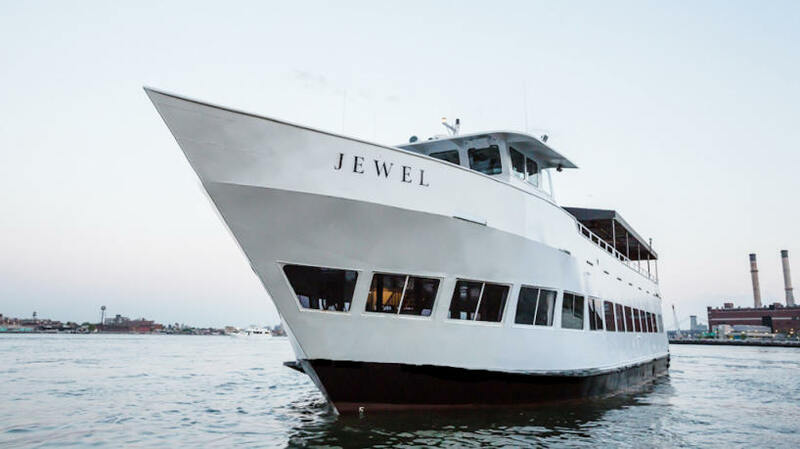 100ft Motor Yacht "Jewel". 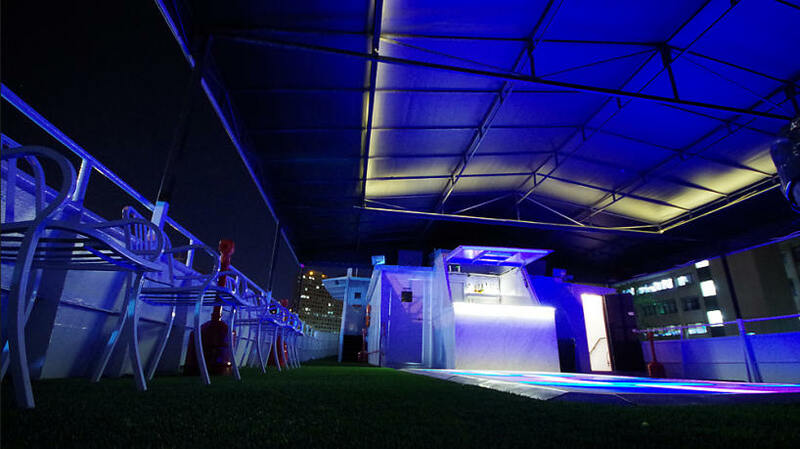 Accommodating Up to 149 Guests. 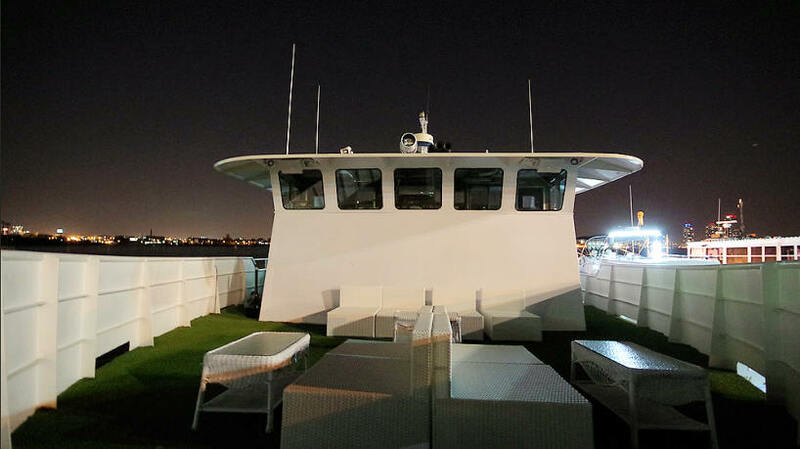 Jewel is a 100ft NYC private yacht charter than can accommodate up to 149 guests. 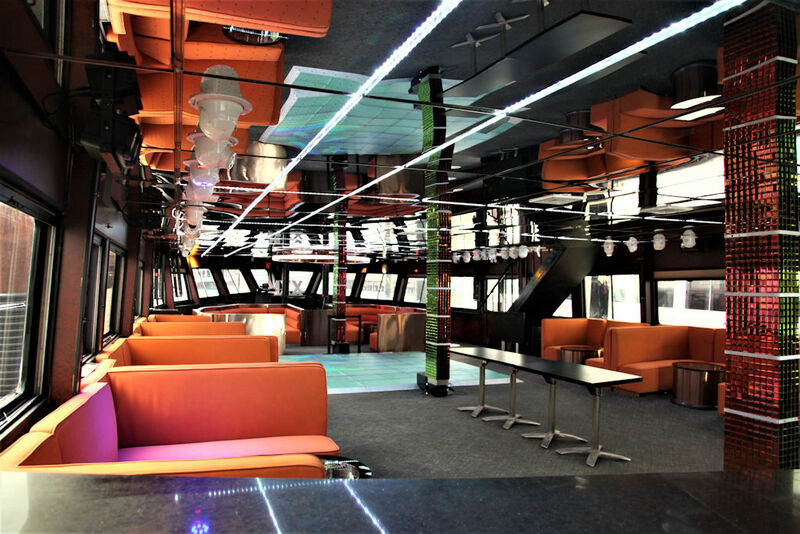 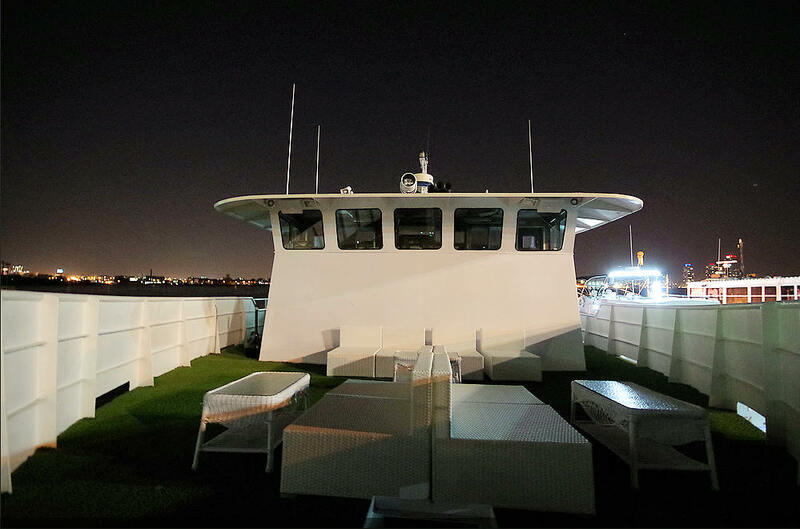 An open Upper Deck allows you to take in the marvelous view of the Statue of Liberty and the Manhattan Skyline during your NYC cruise. 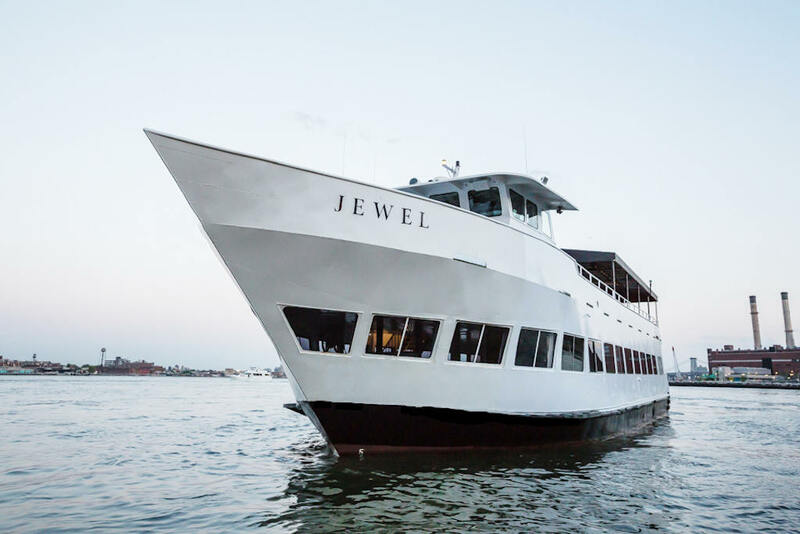 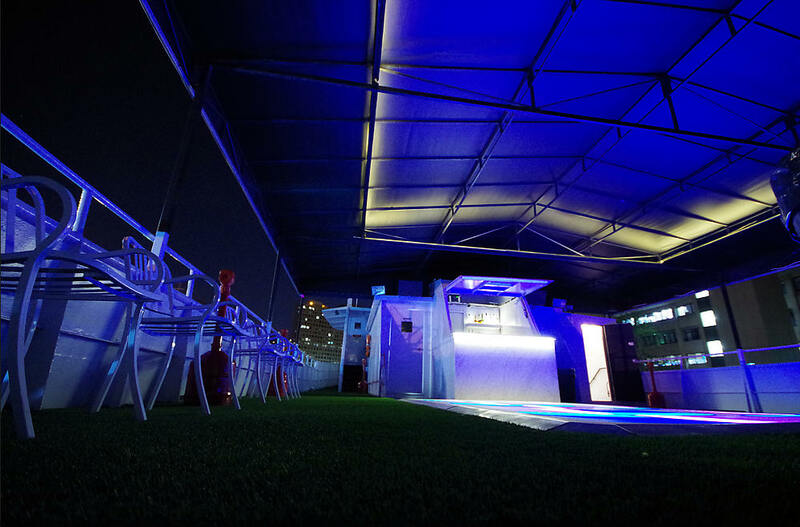 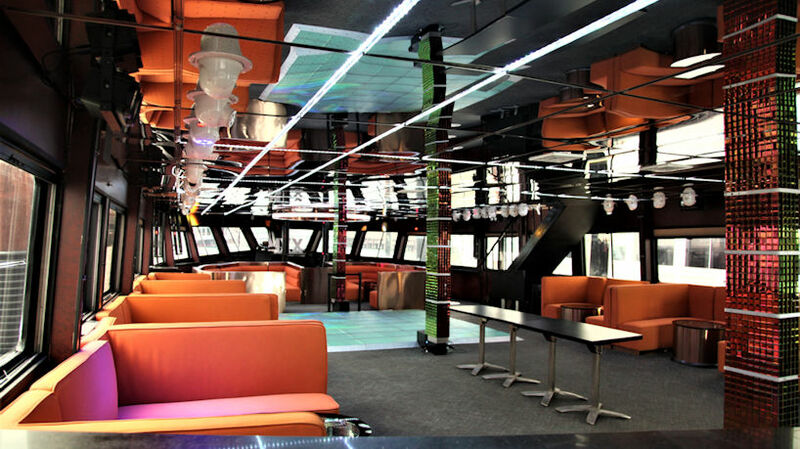 The Jewel is the ideal setting to provide the perfect atmosphere for a successful occasion.